← How much control do your characters have over their fate? Welcome to June 13th, 2015, the 164th day of the year, my 50th birthday!!! 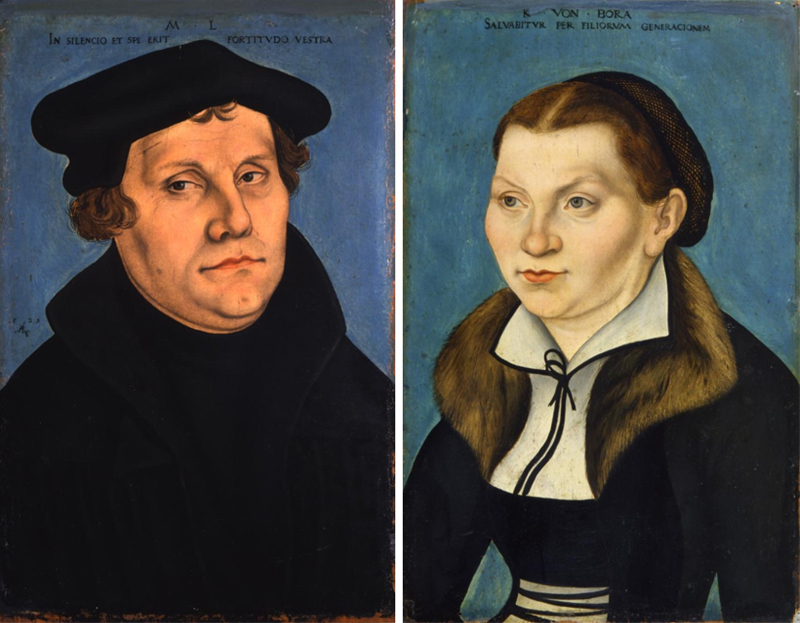 And in 1525, it was the day Martin Luther married Katharina von Bora against the celibacy rule decreed by the Roman Catholic Church for priests and nuns. As writers, we are often asking ourselves, “What should I write about?” or “What’s the best way to write it?” My response is to write about anything you love, the how that follows will be with love, and appreciation for the thing about which you write. 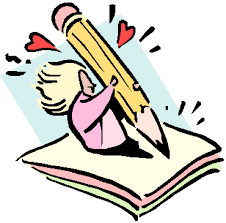 My birthday gift to myself for the big 5-0 is to JOYfully write about writing, joining a stellar group of writers that share their best with you each day. I love it! On this 164th day of the year, I am ready to share with you why I write about things I love and, following Martin Luther’s lead, I am often willing to write about things that challenge authority. There has never been a time that, if given the opportunity to write on a topic of my own choosing (and you now know I will choose to write about something I love), that I will ever become stuck. Usually what occurs is the discovery that I have more to say about the topic than I realized. Back in 2003, I wrote a piece called End White Silence about the oppression, discrimination, and exploitation which exists within higher education in our country. The piece was difficult to write, but because I love and respect institutions of learning with every fiber of my being, it flowed, and the love that I have for education is evident in every line. So as you sit reading this blog entry, first I hope you pause and give thanks that you are a member of an elite group who have the privilege of making words come alive on paper. Second, please pause and give yourself the gift of thinking about all the things you love. Finally, as you reflect on these blessings, go ahead and let your writing begin to flow and allow yourself all of the feel-good sensations that come with writing about something that brings you JOY! And so it is. Dr. Loni is the author of For the Sake of My Sanity: One Woman’s Journey of Speaking Truth to Power and Ignorance. 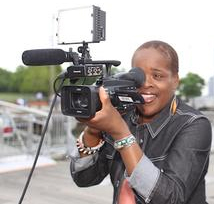 When not engaged in a creative pursuit, she dedicates her time to growing the Sisters Reading Sisters organization. Visit DrLoni.com and SistersReadingSisters.com for more information. This entry was posted in Dr. Loni and tagged why I write. Bookmark the permalink.